Welcome to Jeddah Mom Blog! Hi! 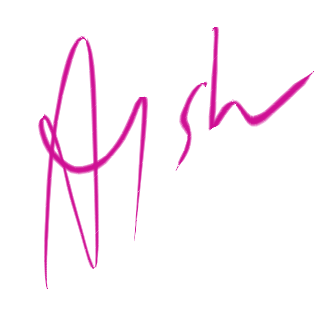 I am Aysh (Ayesha Siddiqua), a former biotechnologist (M.Sc) who is now a full time stay at home mom. I have a 10 year old son and two daughters aged 5 and 3 years old. This blog is where I record my crafty adventures while enjoying motherhood. In 2003, I was freshly out of college and trying to get a seat to do my Masters. I had ample time waiting for the results to be announced. I had already knit a sweater, made five bouquets of artificial flowers from scraps.. I was babysitting my little cousins in the afternoon… doing a course on making Bonsai Plants… pestering my mother to let me adopt a stray dog… and writing my first novel. The novel didn’t happen but one day at breakfast, reading the newspaper, I found blogging. I have been here ever since. I am a Jeddah mom who was brought up in Jeddah myself. I didn’t think I knew Jeddah so well until, I started writing about Jeddah living on my crafts blog. In the past 17 years, I have written about my life and hobbies on different blogs. In 2009, I brought all my work together to create Words ‘n’ Needles, a blog where my words came more freely… when I had kids, I recorded my parenting adventures here. 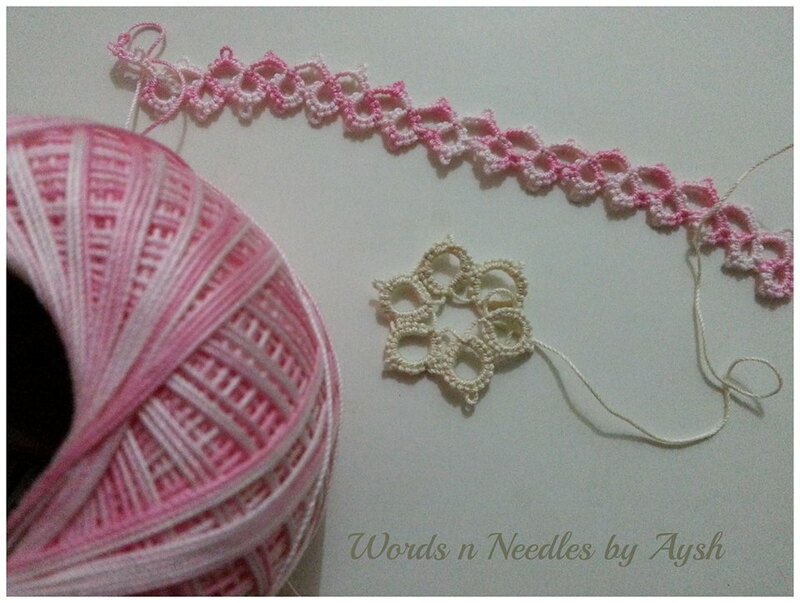 In August 2016, Words ‘n’ Needles became Jeddah Mom. You can read more about why in this post here. Now a little about the people on this blog. We have four children. A 10 year old boy name D!, a daughter Zaara (in heaven), a 5 year old daughter Lil’ and another 4 year old daughter who we call Cuppycake on the blog. D! is my first born. He is our little engineer who loves to invent, tinker and discover, He loves to write too. He has already written numerous little hand written books and sold them off! Yeps he is very creative and always up to some little adventure. D! is my little assistant on this blog too. He loves to help me with the back end stuff like taking pictures, creating activities to blog about and he also loves to make fun printables for his sisters. At the moment, we are not uploading them on the blog yet. Zaara is my late daughter. She was 14 months old when she was suddenly taken from us. The reason I am mentioning her here is because she is very much part of this blog too. I talk a lot about grief and child loss on this blog. Having her and then losing her at that young an age changed my life and the way I parent totally. Lil’ is my brave but shy princess. Yes, she is my free spirited child. She loves cars and bulldozers but she loves to dress up like a princess too. She loves to experience, touch, feel and taste everything. Sometimes that can be a problem but… most of the time, she makes me enjoy her childhood. Lil’ is also the little artist in our family. She loves to draw and paint. She was my inspiration to start homeschooling. We didn’t exclusively homeschool for long but she did set me on the path. Cuppycake is our wonder child. She calls herself SuperHero Princess. Yes, she is a super hero. She is also the naughtiest one in the family. Whatever I had never though was possible with a toddler, I have experienced. Umm… hmm… I’ll leave you to your imagination. Cuppycake has a great memory but she hates to write. She is the reason I started making/downloading printables and preschool activities for my children. She is also the reason I started experimenting with food. We have a picky eater in our family. She only eats healthy! So my dear Friend, this is my little family. I hope you enjoy reading about our adventures here. Wondering to what to do next? Subscribe to my Newsletter. That’s the best way to keep in touch with me! 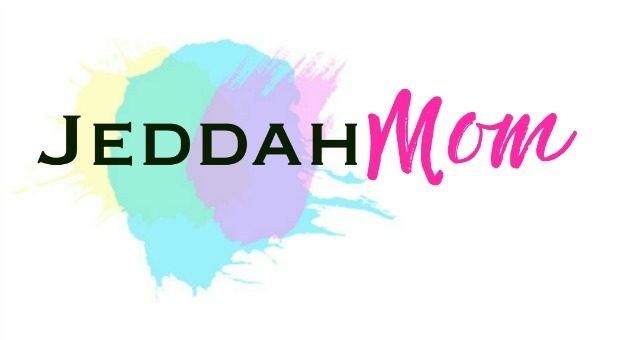 Let me help you simplify motherhood and overwhelm. Get little nuggets of positivity straight to your inbox every week! You can follow me on Facebook or Pinterest or Twitter or get a peak into my daily life on Instagram.